Hockley as a Golf Club was founded in 1914, and has had its Centenary year this year, 2014. 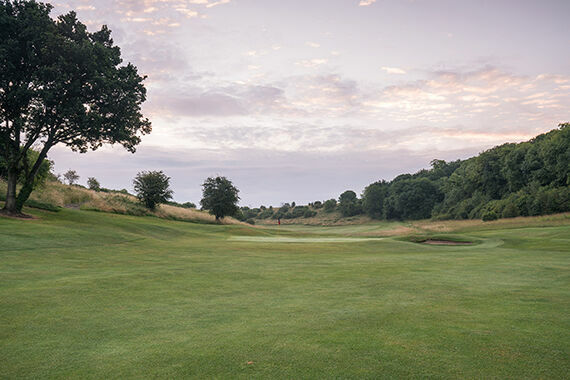 The design of the course traces its heritage James Braid who re-modelled and lengthened the course in 1920. 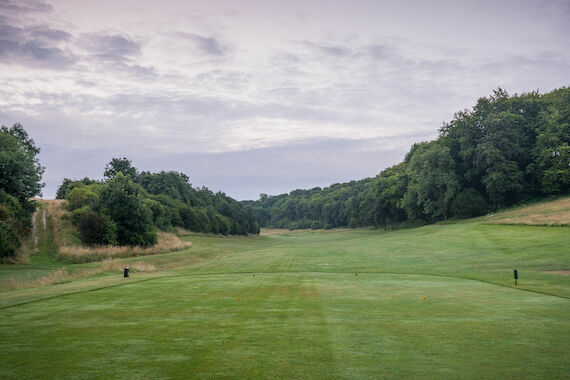 However, the land that Hockley is situated on has links going back to the early settlement of Winchester itself when Winchester was a tribal centre of the Britons under the name Caer Gwent – and traces from before 500 BC can be found on the course. 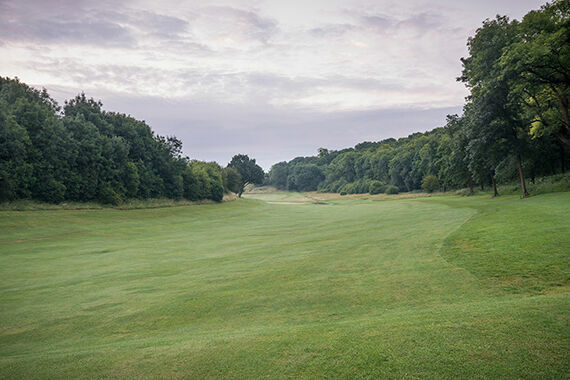 Subsequent Roman settlement – when Winchester was known as Venta Belgarum are also represented on various areas of the course – particularly the areas surrounding – and under – the current 9th green. More details relating to "Hockley Heritage", the history of "The Club" and the Club logo - "The Trusty Servant" can be found by using menu below the title History.